Veeam Endpoint Backup FREE provides a simple solution for backing up Windows-based desktops and laptops. 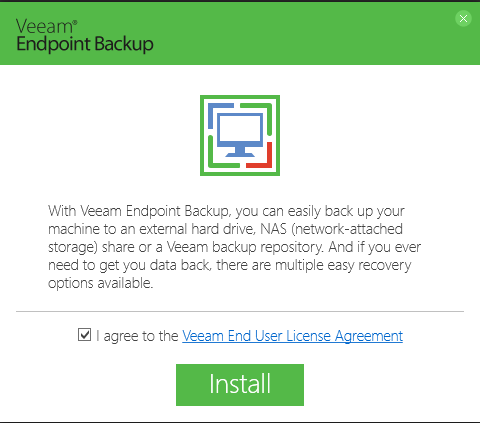 With Veeam Endpoint Backup FREE, you can easily back up your PC to an external hard drive, NAS (network-attached storage) share or a Veeam Backup & Replication repository. 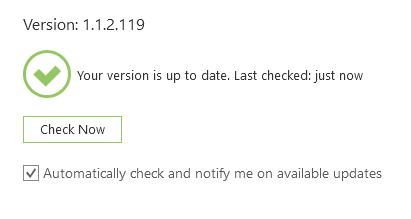 Now there is a new minor update with the latest Veeam Endpoint Backup FREE 1.5 version, waiting for the 2.0 that can be released at the end of the year. 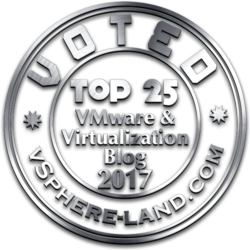 Veeam Endpoint Backup FREE supports automated in-place upgrade that preserves allproducts settings. 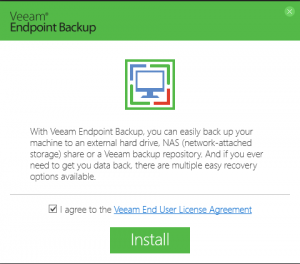 By default, Veeam Endpoint Backup FREE is setup to automatically notify you about new product versions and updates. When a new version or an update becomes generally available, Veeam Endpoint Backup FREE displays a notification in the system tray’s notification area. 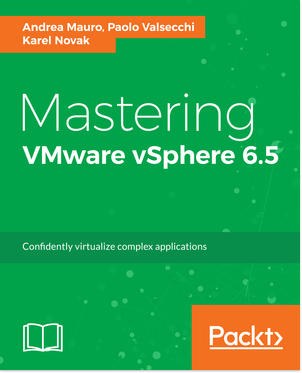 But in this case, at least for me, does not yet report the new release: You can simple upgrade by download the file and install over your existing version.